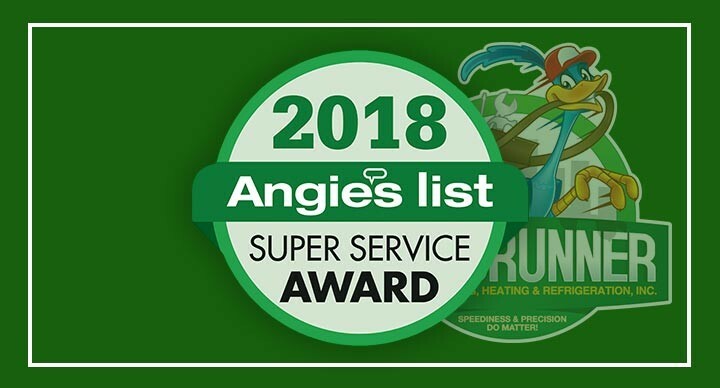 When it is great heating, air conditioning, indoor air quality, plumbing, and commercial service in Santa Fe, NM which you seek, Roadrunner Air Conditioning, Heating & Refrigeration is the company to call. You can always count on our fine technicians to get any job done right the first time. Give us a call today to learn more about all that we have to offer. From air conditioning replacements to heater repairs, air duct cleaning, emergency plumbing services, water heater maintenance, and extensive commercial services, we truly do it all. Our team of professionals is here to answer any questions that you may have, and we guarantee your 100% satisfaction with each and every service that we complete. We know that you deserve to live and work with great comfort and convenience, and it is our goal to ensure that you are able to do so. Schedule service today. 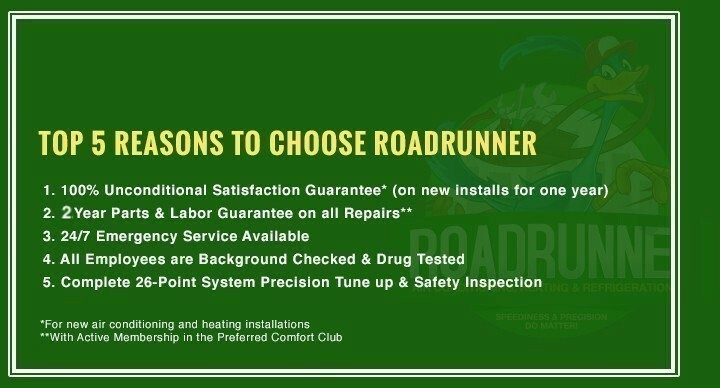 Roadrunner Air Conditioning, Heating & Refrigeration provides reliable heating, air conditioning, plumbing, indoor air quality, and commercial services in Santa Fe, NM and the surrounding areas. Speediness and Precision do matter. There is no way to overstate the great importance of having a great air conditioning system. 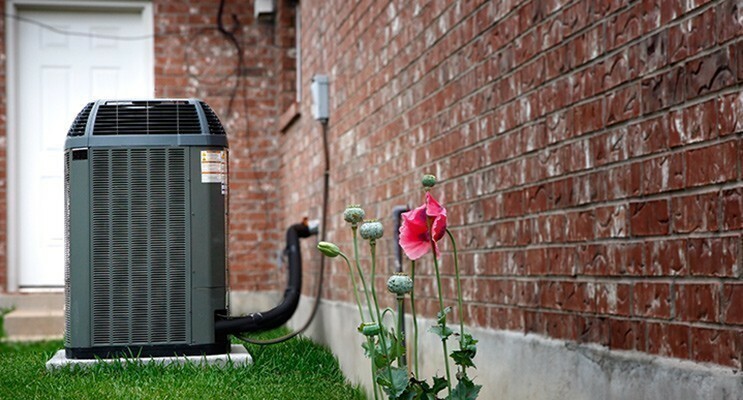 However, even the best air conditioners on the market will disappoint if you do not schedule your air conditioning installation, replacement, and repair services with skilled, trained professionals. Count on our staff to do the job, and that level of quality is guaranteed. 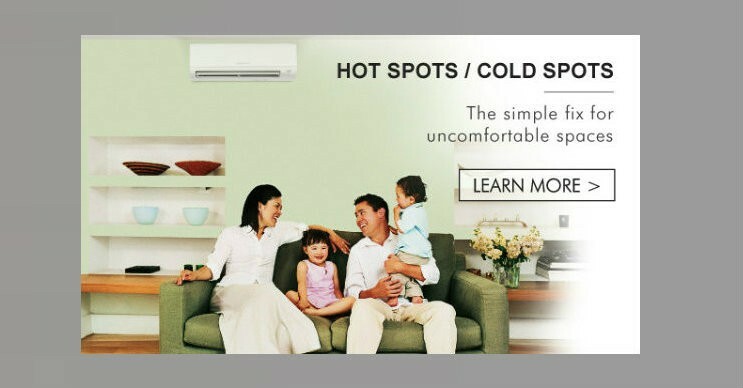 We are here to keep you cool and comfortable throughout the most punishing heat of the summer season. There are a whole lot of options to consider when it comes to the way in which you choose to heat your home. The good news is that pros on our staff are here to ensure that you make this important decision wisely. We will work with you to help you better understand the pros and cons of various systems. That way, you can count on efficient and effective heating that will suit your home and your personal heating needs perfectly. If you think that great temperature maintenance is all that you need to live comfortably in your home, you could not be more wrong. You must also enjoy outstanding indoor air quality if you hope to live in the complete comfort that we believe you deserve. Let a member of our team assess your situation. 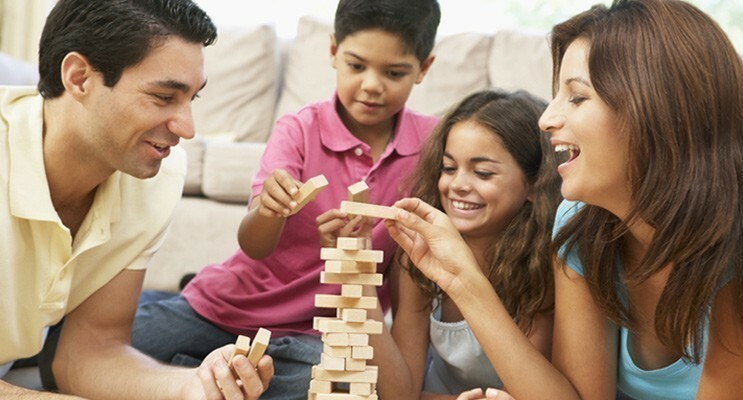 We have the products and services necessary to ensure that your indoor air quality is of the highest possible quality. Needless to say, your plumbing system is one of the most important aspects of your home. If you hope to ensure that your plumbing system is always there for you when you need it most, you need only schedule your plumbing services in Santa Fe. Give us a call if you need any plumbing installations, repairs, or other services, such as sewer and drain cleaning or piping. You need to know that every system in your commercial property is operating properly if you hope for your commercial ventures to succeed. That is why we offer outstanding commercial services in Santa Fe that cover every base. We can handle it all, from heating to refrigeration. 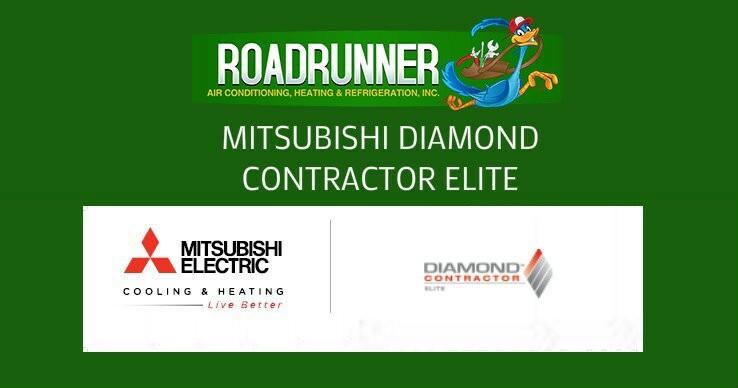 When you are in the market for exceptional commercial services, you can always rely on the pros at Roadrunner Air Conditioning, Heating & Refrigeration.